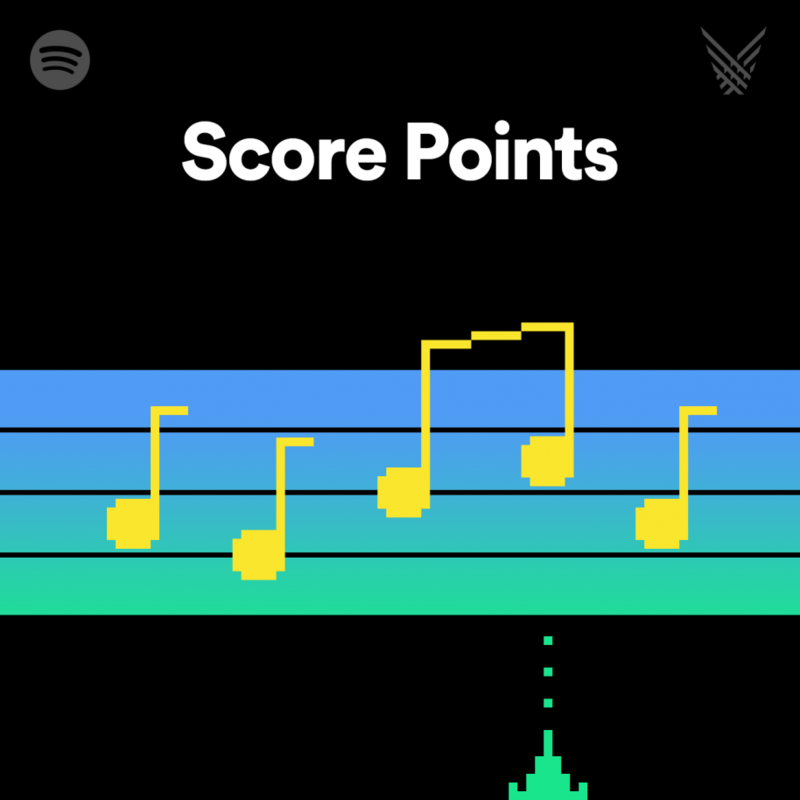 The first gaming and music podcast “Score Points” officially lunched on Dec 5th, 2018 on Spotify. The Game Awards producer Geoff Keighley talked to composer Lorne Balfe (17:01), who worked with Hans Zimmer on scoring FIFA 19’s story mode, “The Journey.” And also Steve Schnur, EA’s worldwide president of music, to hear how he finds these artists before they blow up — like Kasabian and Kings of Leon in FIFA 2004 and Logic in NBA Live 2014. Robert Kraft and Kenny Holmes sat down with Lorne at his studio to talk about his Mission: Impossible – Fallout score, and Ozzy Osbourne and others working with his dad, Stewart Copeland’s angry letter correcting his grammar, and how he crossed paths with Hans Zimmer and Christopher Nolan. Also, why he used 12 bongo players at the same time. 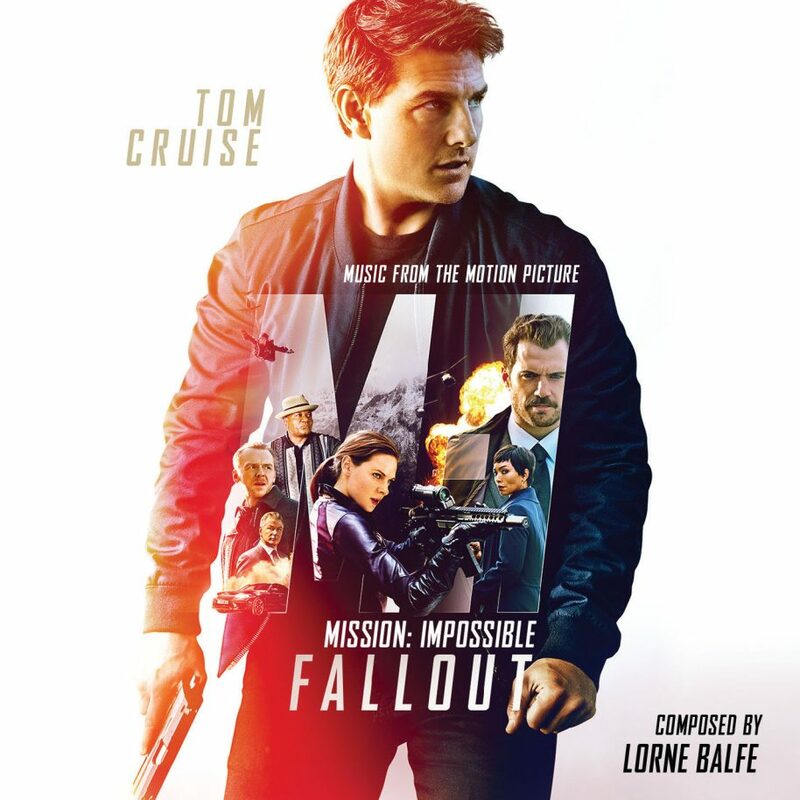 The Mission: Impossible – Fallout soundtrack physical album is released by La-La Land Records on September 11th, 2018, original score by Lorne Balfe. The thrilling action film received overwhelming reviews from critics. 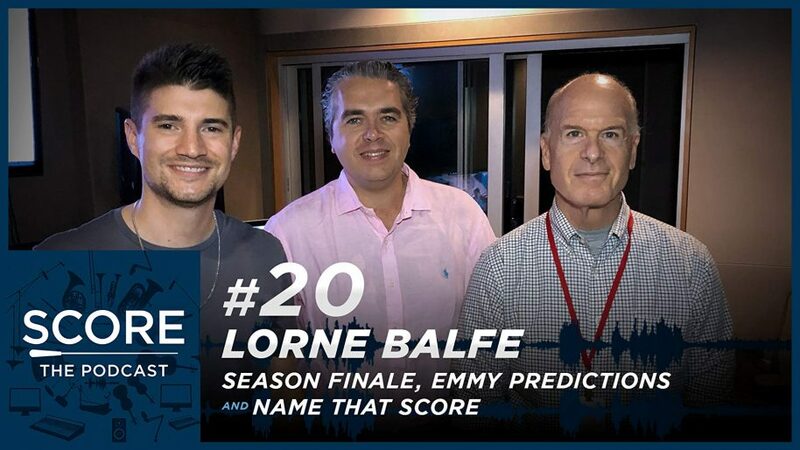 Check out the scoring session here with an interview with composer Lorne Balfe. The soundtrack album for the sci-fi-action adventure sequel Pacific Rim Uprising has been released by Milan Records. The album features the film’s original music composed by Lorne Balfe. Pacific Rim Uprising is directed by Steve S. DeKnight and stars John Boyega, Scott Eastwood, Jing Tian, Cailee Spaeny and Charlie Day. 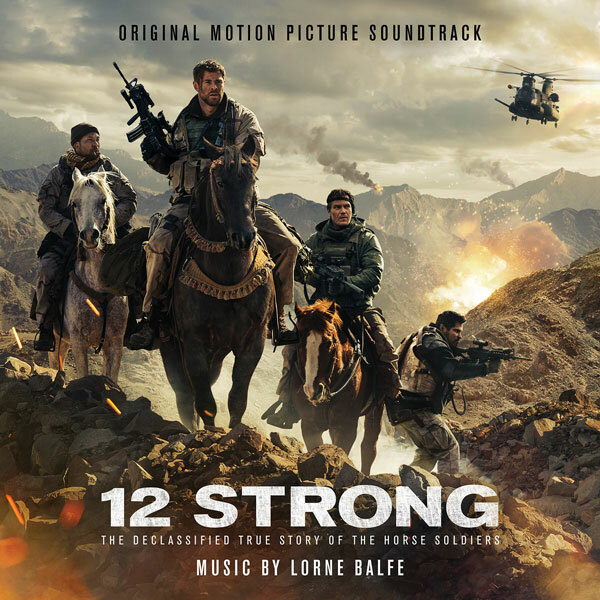 WaterTower Music released the official soundtrack album for the action drama 12 Strong on January 12. 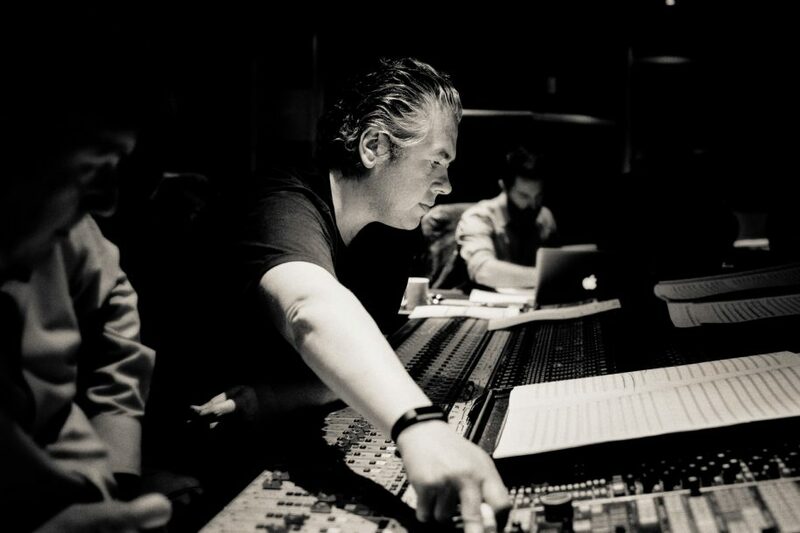 The album features the film’s original music composed by Lorne Balfe. The drama released in theaters nationwide on January 19 by Warner Bros. Pictures. 12 Strong is directed by Nicolai Fuglsig and stars Chris Hemsworth, Michael Shannon, Michael Peña, Navid Negahban, Elsa Pataky, Rob Riggle, Trevante Rhodes, Taylor Sheridan, Geoff Stults and Austin Stowell. The movie is set in the harrowing days following 9/11 when a U.S. Special Forces team, led by their new Captain, Mitch Nelson, is chosen to be the first U.S. troops sent into Afghanistan for an extremely dangerous mission. Get the soundtrack here! New action thriller movie Geostorm, starring Gerard Butler, opens in theatres worldwide in October 20, 2017 by Warner Brothers. 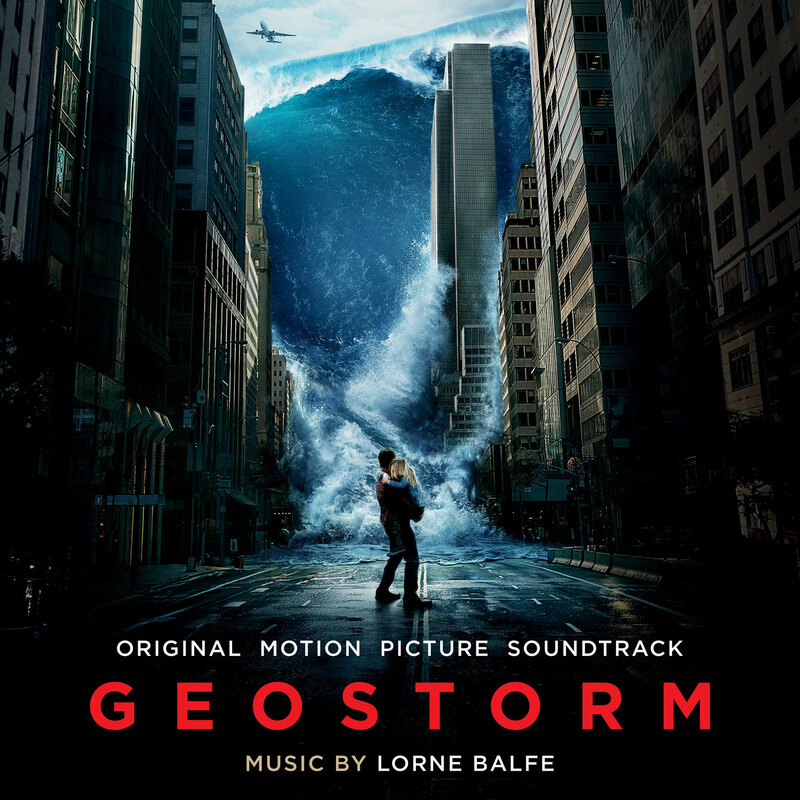 The soundtrack features the film’s original music composed by Lorne Balfe. It will be released digitally and physically on October 13, 2017 by Water Tower Music and is now available to pre-order on Amazon. 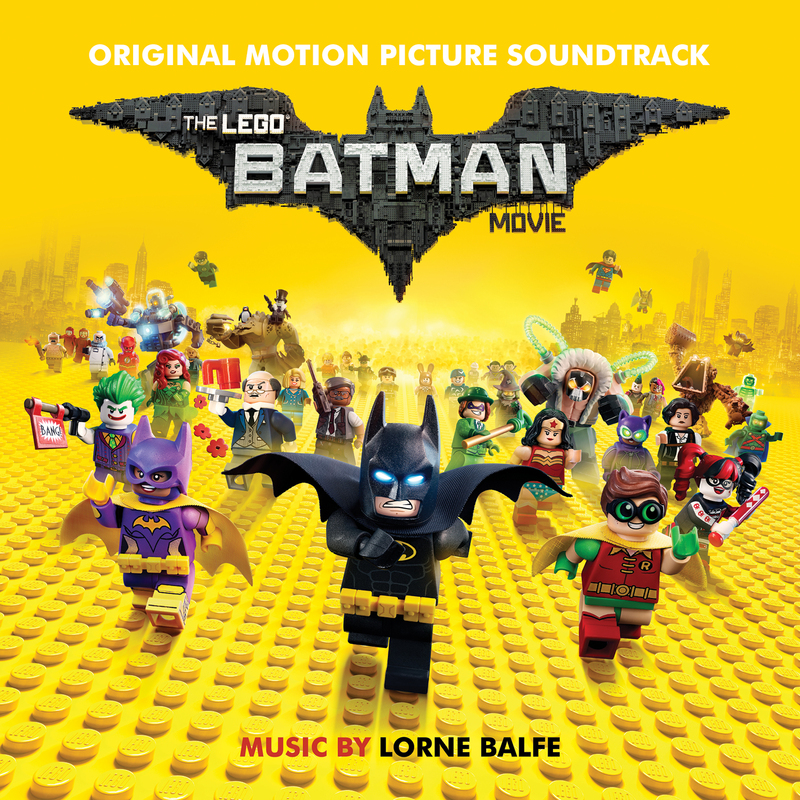 The soundtrack to The Lego Batman Movie will be released digitally on February 3, 2017 and will be available for pre-order on Amazon on January 27. For more details, click here. 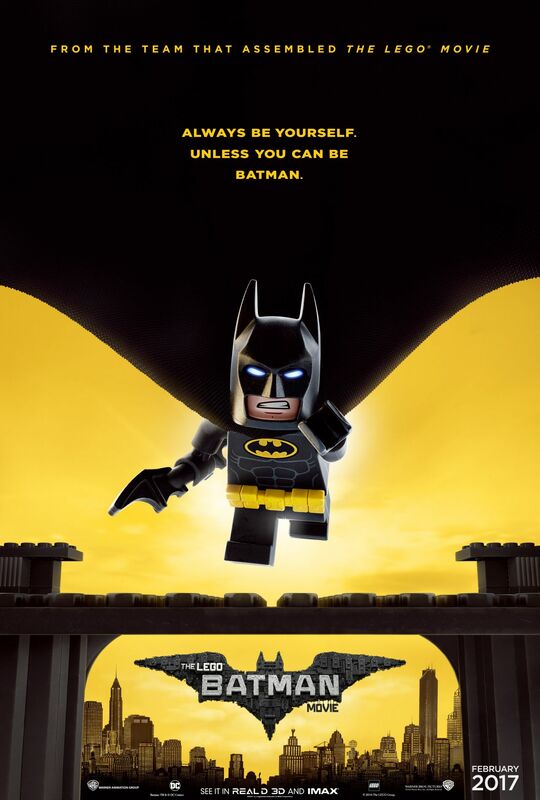 Directed by Chris McKay, the new Lego Batman Movie is a spin-off of the film The Lego Movie. The film features Will Arnett as Batman and Zack Galifianakis as the Joker. 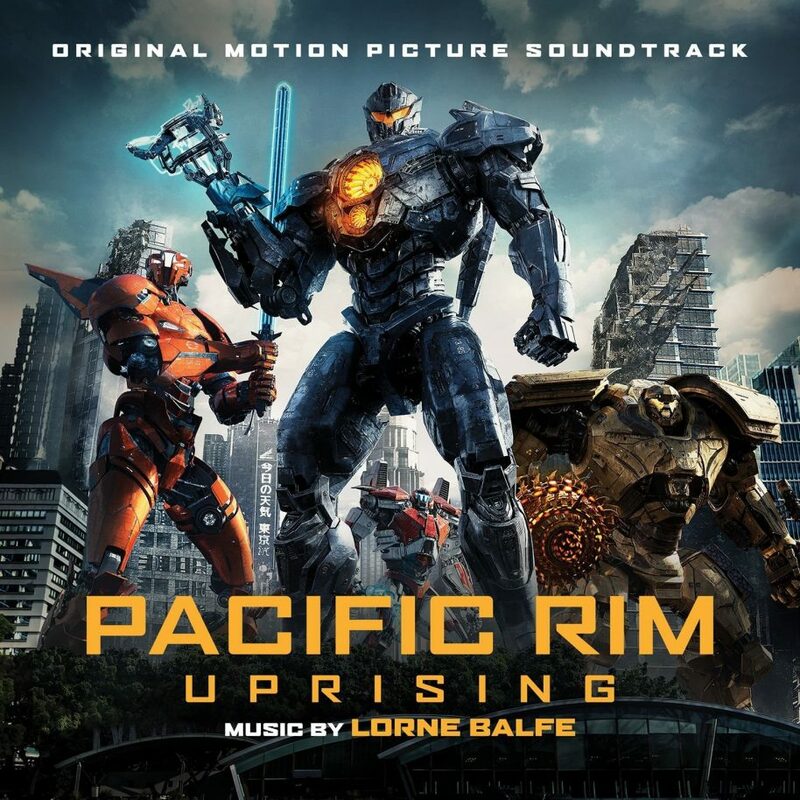 Lorne Balfe scored and produced original music for the film. The soundtrack is set to release digitally in mid-January through WaterTower Music and by demand on Amazon. 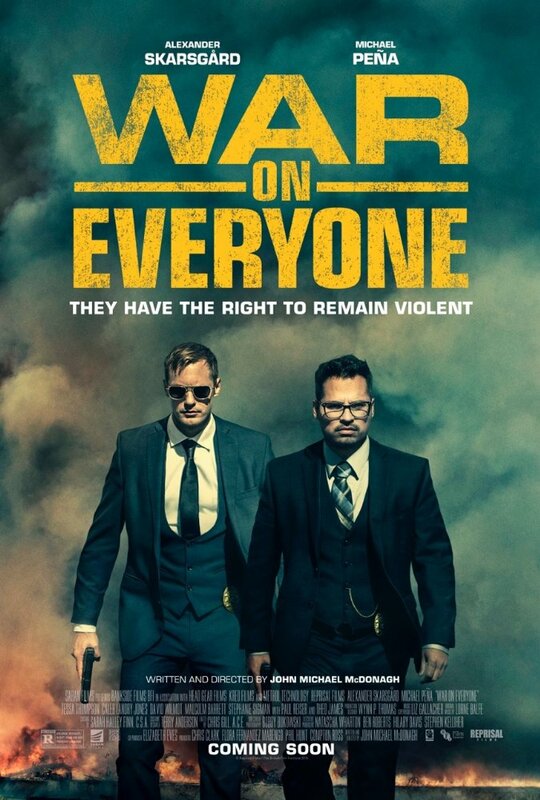 War On Everyone coming to US Feb 2017! The action comedy was released in UK October 2016. Starring Alexander Skarsgård and Michael Peña, the film is about two corrupt cops set out to blackmail and frame every criminal unfortunate enough to cross their path. Original score composed by Lorne Balfe.